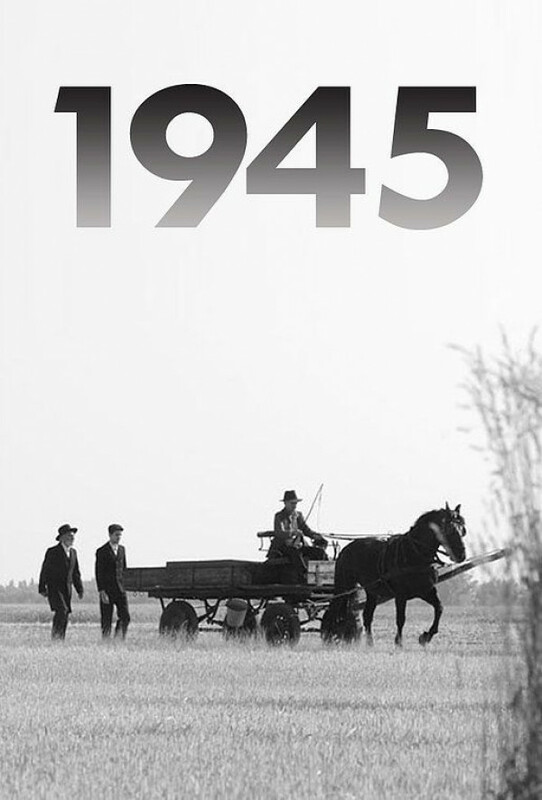 On a sweltering August day in 1945, villagers prepare for the wedding of the town clerk's son.Meanwhile two Orthodox Jews arrive at the village train station with mysterious boxes labelled 'fragrances'. The town clerk fears the men may be heirs of the village's deported Jews and expects them to demand he return the drugstore he acquired for his son. Other villagers are afraid more survivors will come, posing a threat to the property and possessions they have acquired.